This year we will be featuring some of our most popular products as well as some new products including the Fitzwilliam Collection and our Thinstak Veneer. 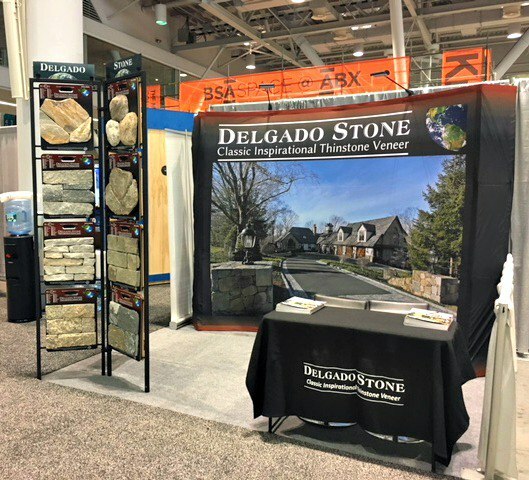 It also provides an opportunity to talk to several members of our team to learn more about Delgado Stone and the tools we have to help your business grow. 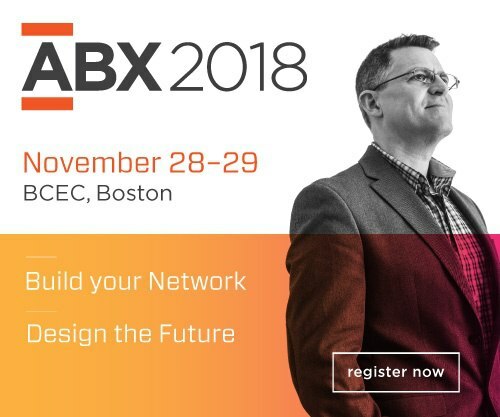 The annual event is just 8 days away and we are offering free tickets to our Authorized Dealers, Architects, and Design professionals we continue to have relationships with. Click here or the image below and use code xtk146 when prompted.